Big changes are coming for passengers using Santa Clara Valley Transportation Authority trains and buses. The VTA board unanimously approved Thursday a service redesign plan. The new plan is expected to go into effect at the end of the year and calls for more light rail trains running from the Winchester station to Mountain View. When the new Berryessa BART station opens up, likely at the end of the year, VTA buses and trains will begin operating under a new coverage plan. "The transit redesign offers service to higher ridership areas like downtown San Jose, but will decrease ridership to lower ridership areas," said Linh Hoang with VTA. That means all express bus routes in Fremont will be discontinued, and a bus route in Gilroy will also be eliminated. Some passengers are concerned how they will get around when their routes are canceled. 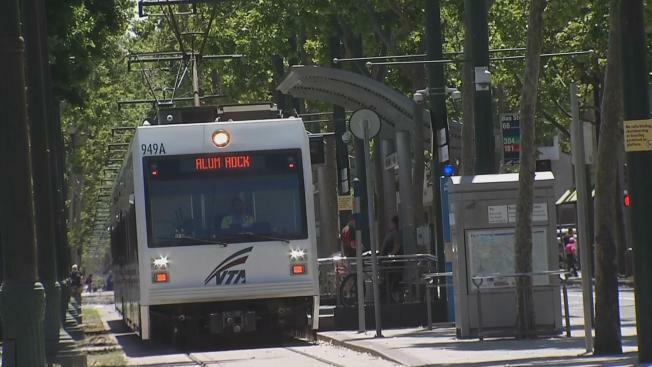 VTA is adding service in other in-demand regions, including a new orange light rail line that will run from Mountain View to Milpitas, and then on to the Alum Rock Transit Station. VTA says its goal is to increase service to the areas where they see the most passengers. The board on June 1 will consider a proposal on the table to increase fares as much as 50 cents by the end of 2018.